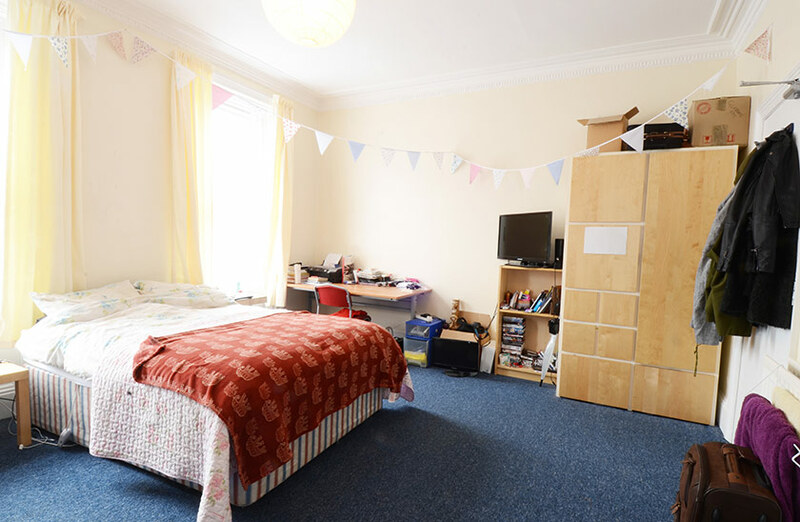 Situated on the Sandyford, Shieldfield border this is a large property for five on one of the most sought-after streets for students. 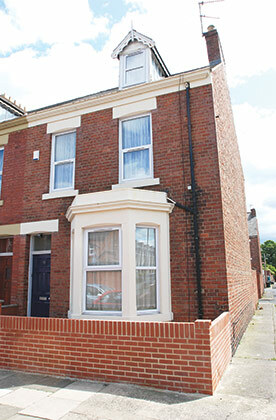 These properties are very spacious town houses and are particularly close to both universities. The house comprises an entrance hall, a lounge, five bedrooms including two loft rooms, a modern bathroom with Mira shower, an excellent additional shower room and a fully fitted kitchen including cooker, microwave, washer/dryer, fridge freezer and vacuum cleaner. 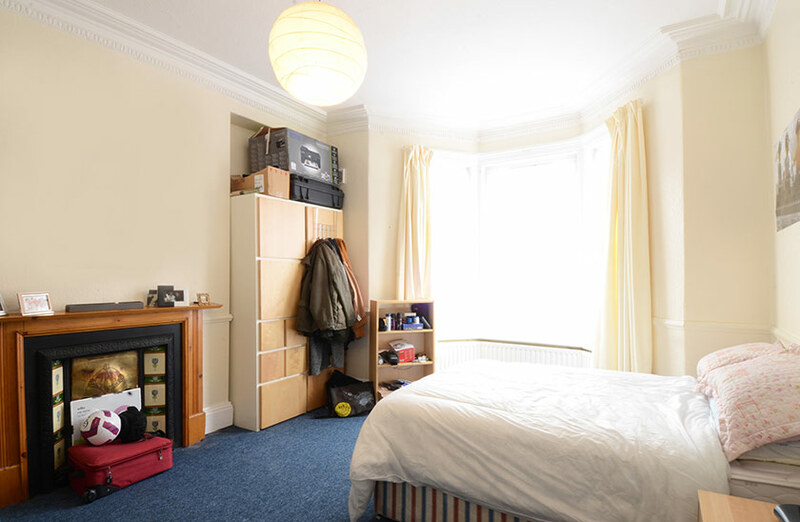 Supermarkets very nearby include Morrisons on Shields Road only a few minutes away with Spar and Tesco on Chillingham Road both within a short distance.